Courtesy of Alejandro Luis A Martinez, RE/MAX Elite Services. Please, send me more information on this property: MLS# MDMC559938 – $1,250,000 – 21701 W Offutt Road, Poolesville, MD 20837. 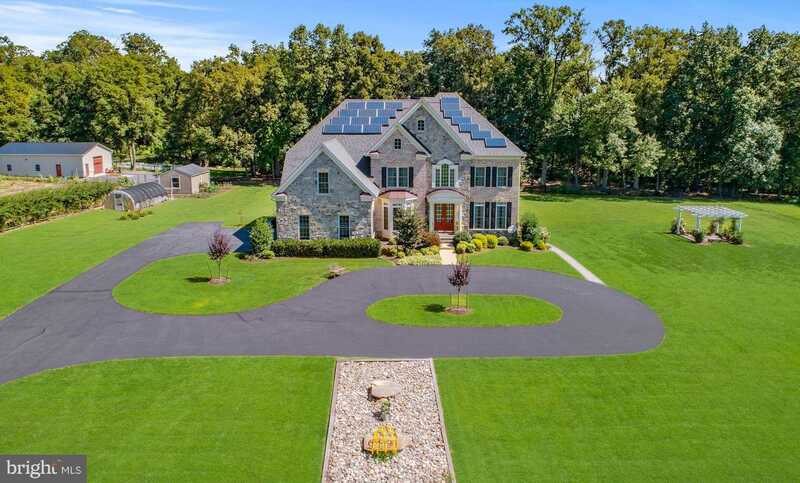 I would like to schedule a showing appointment for this property: MLS# MDMC559938 – $1,250,000 – 21701 W Offutt Road, Poolesville, MD 20837.